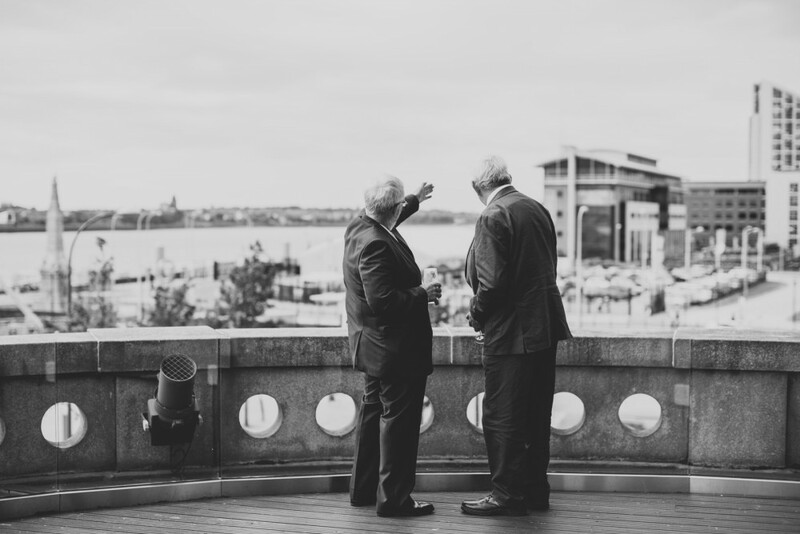 Spanning across the first floor of The Royal Liver Building with an outdoor balcony facing the River Mersey makes 'The Venue' one of the most iconic and prestigious event spaces in Liverpool and is available to hire for corporate events, weddings and private parties. 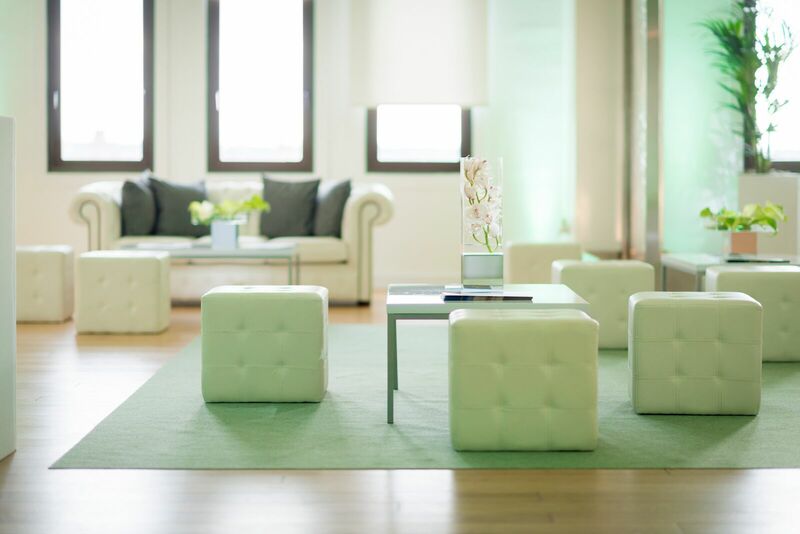 An event space that needs no introduction. 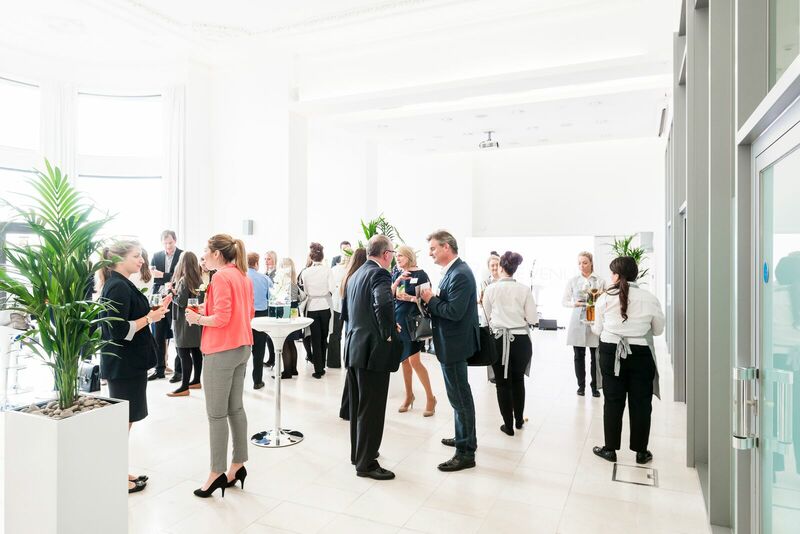 The Venue at the Royal Liver Building is an extraordinary 200 person capacity event space offering Panoramic views of the River Mersey and a prime location on Liverpool’s world-famous waterfront. 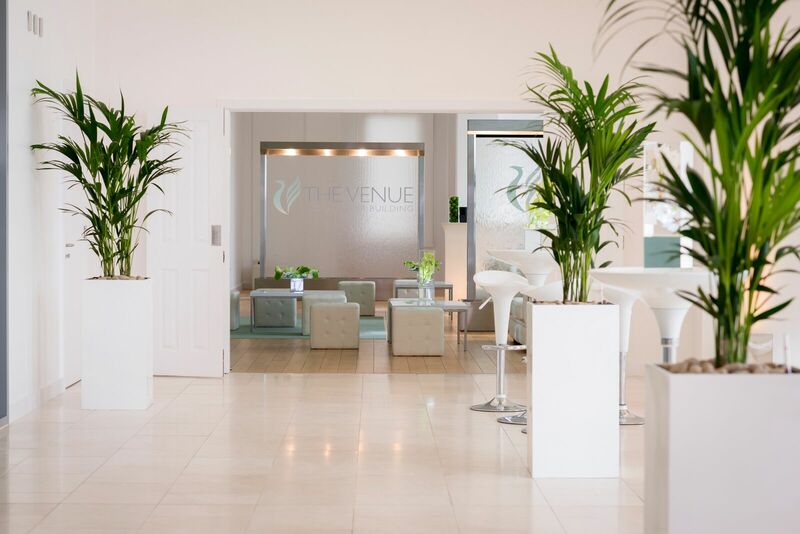 An impressive setting perfectly suited to hosting spectacular events, the contemporary white interior offers a complete blank canvas space with a polished finish that easily transforms into your vision; the perfect back drop to any event from weddings to corporate presentations. 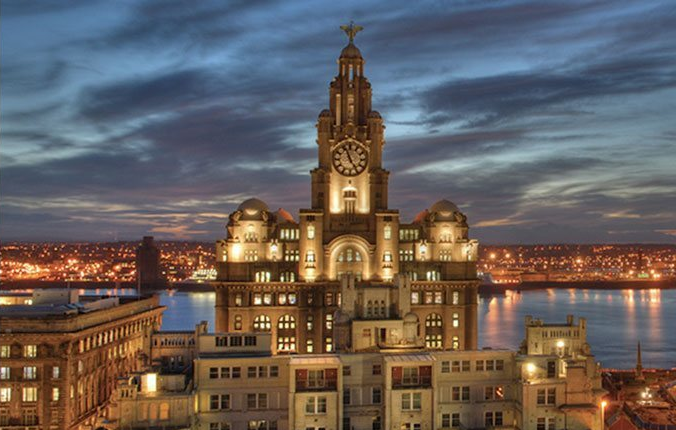 Be a part of the history by celebrating your milestones at the iconic Royal Liver Building. 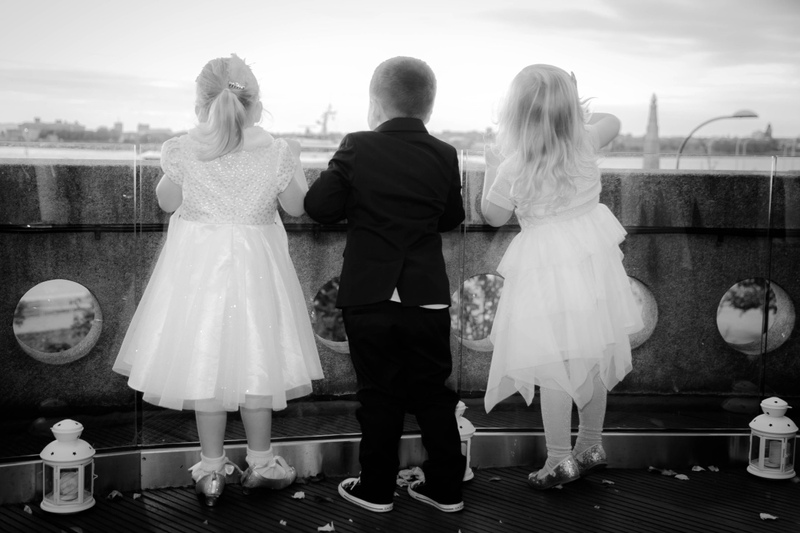 Our unique venue is unrivalled as the most iconic setting to impress and entertain your guests in the heart of Liverpool. 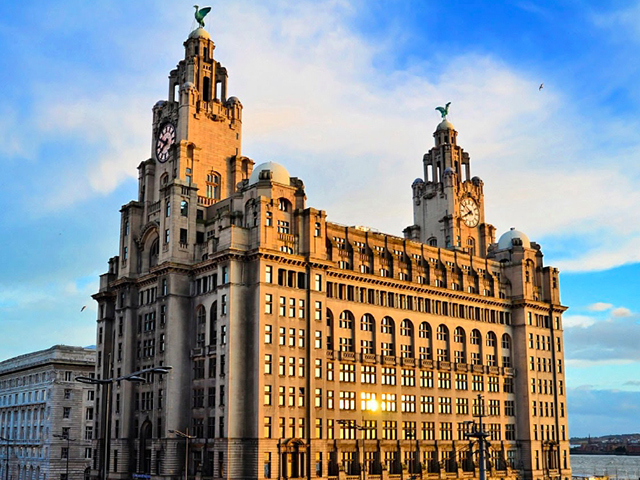 Contact The Venue at the Royal Liver Building directly or use our simple contact form.